Kenneth Gray is from a poor family, raised by his grandmother alone. He grew up on 42nd Street in Shawnee, a part of town where opportunities are sparse. He’s African-American. By the statistics, the odds are stacked against him. Educators have a term for young people like Kenneth: “at risk”—at risk of any of those grim ends. 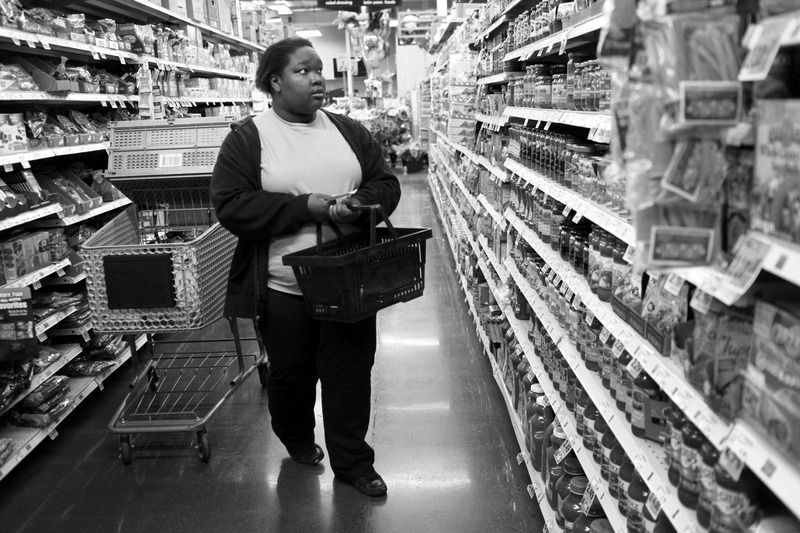 In Jefferson County Public Schools, two-third of students are considered low-income. About 12,000 are homeless. More than 900 are in foster care. All considered at risk. Educators and social services try to help these children. But they can’t reach all of them. Not even close. The task is daunting. Dressed in his Sunday best, Kenneth speaks to the large congregation at the First Virginia Avenue Baptist Church in West Louisville about his alma mater—the West End School—which serves low-income African American boys. 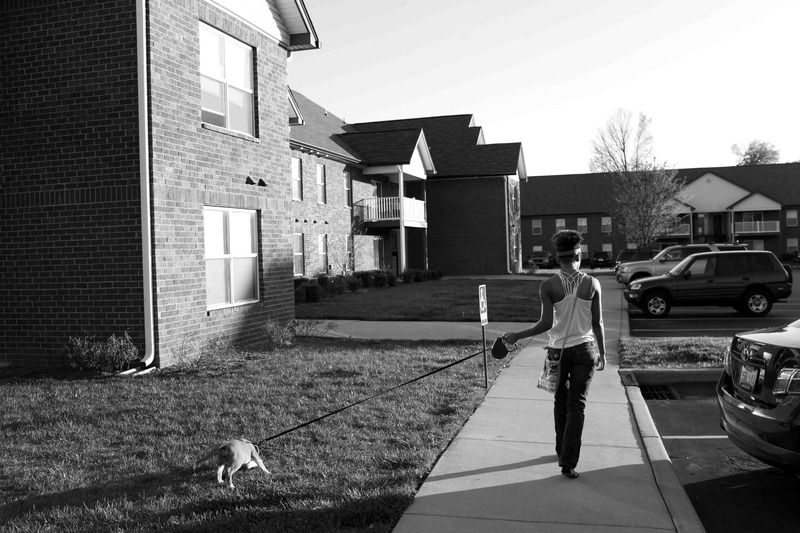 For this "At-Risk" project, WFPL invested three months interviewing dozens of young Louisvillians living in circumstances similar to Kenneth’s, or worse. We spoke to their families, their teachers and others in their lives, all in an effort to understand the challenges these children face. We found well-intentioned efforts from schools and social services in need of more efficiencies, better communication and more resources. We also found several young people living difficult lives. The costs of failure are enormous. High school dropouts earn about $7,000 less a year than people with diplomas. They’re at higher risk of unemployment, encounters with the legal system, and poor health—in short, poor quality of life. Meanwhile, they’ll cost the state through greater public assistance, youth detention, foster care. “The difference between a kid who maybe will succeed and one who doesn’t succeed is, who’s backing him,” Kenneth says. “A maybe kid that doesn’t have somebody backing him, he’s no longer a maybe kid. He’s just a kid on the streets. Kenneth had someone backing him—and he’s finishing high school on the better side of “maybe.” He will graduate from St. Francis High School, and he will attend one of the five colleges to which he’s been accepted. Louisville has thousands of these “maybe kids” who may succeed. Or they may fail. To understand more about these at-risk children’s complex circumstances, read the stories below. 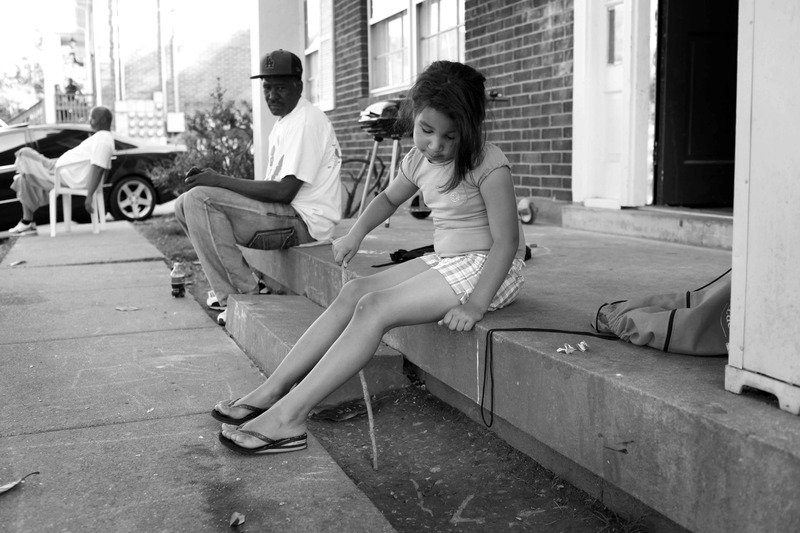 These stories are part of the Next Louisville project. The Next Louisville project is a partnership of WFPL News, the Community Foundation of Louisville, the JPMorgan Chase Foundation and The Gheens Foundation, Inc.